The transformer substations are important parts of a power system. Many utilities design their power systems so that they withstand the loss of a single transformer. In case of an internal transformer fault, the repair time is long. The outage of an EHV autotransformer will cause a substantial increase of network losses. The outage of a generator step-up transformer will force the owner to use more expensive power-generating units to buy replacement power. Short fault clearing times contribute to the reduction of damage and repair time. Transformer protection is designed to limit the damage and system disturbance caused by faults that occur in power transformers. 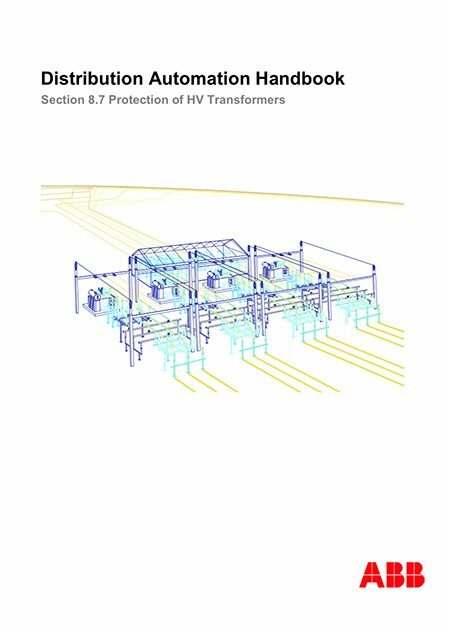 Very often the transformer protection system must provide backup protection for busbars connected to the transformer. Sometimes the transformer protection system is the main protection for busbars connected to the transformer. In many cases, the transformer protection system provides backup protection for power lines connected to these busbars. 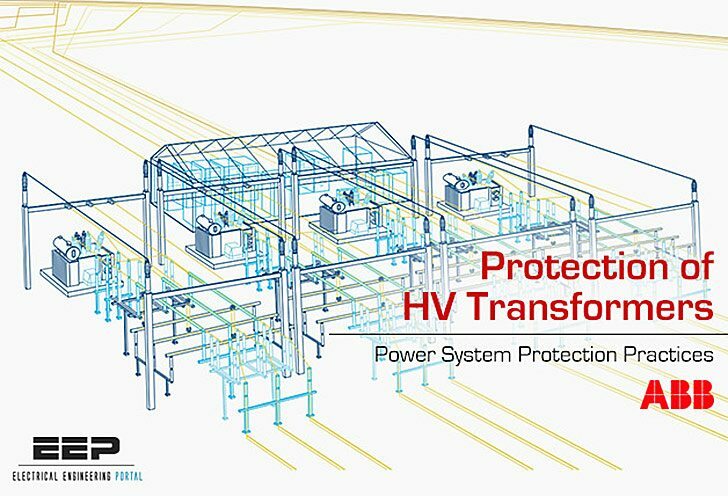 Transformer protection systems can be designed in many ways. Generator step-up transformers and EHV autotransformers usually have a sophisticated protection system. Usually small distribution transformers have only fuses. The transformer protection has to detect and determine if it shall operate on abnormal conditions and external faults. In case of internal faults, the transformer protection has to detect faults and initiate the tripping of the associated circuit breakers. In such cases, the disconnected transformer should not be re-energized without manual inspection. The transformer protection has to limit damage to the transformer at overload and at low frequency. The protection has to disconnect the consumers if the voltage becomes too high.